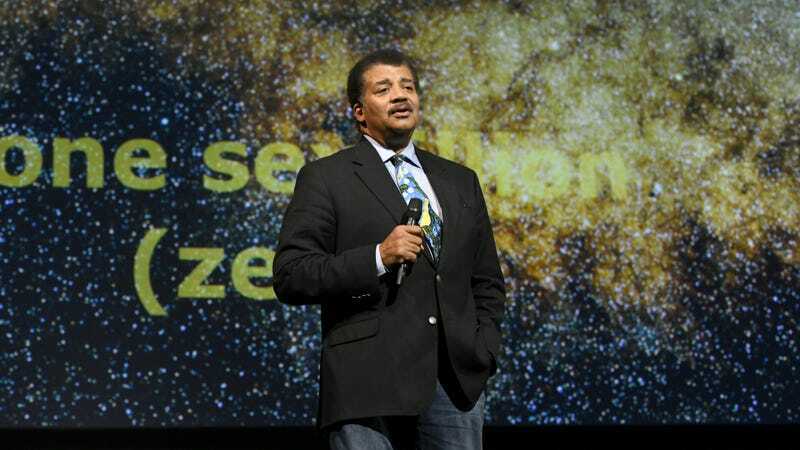 Last week, we reported that Fox and producers working on Cosmos were investigating allegations of sexually inappropriate behavior that had been raised by three women against famous astrophysicist Neil deGrasse Tyson (the host of Cosmos). The next day, Tyson released a statement about the allegations, saying that he would welcome an investigation into his behavior and specifically denying the claim from musician Tchiya Amet that he had drugged and assaulted her when they were in graduate school together—Tyson confirms they had a “brief” relationship, but he says he never drugged or assaulted her. The BuzzFeed report, which has been in the works for years, goes very in-depth on the other allegations against Tyson, with quotes from the other accusers and detailed accounts of their misconduct claims, along with notes from sources that were mainly worried about the dangers of such negative stories about a prolific scientist like Tyson. The Epitome of Douche: "Bros Icing Bros"